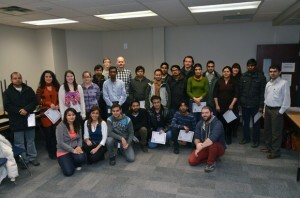 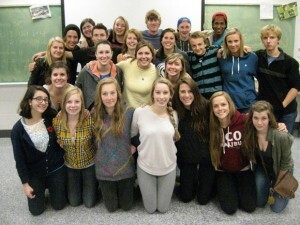 Kalamalka Secondary School students plan trip to Panama to turn knowledge into action. 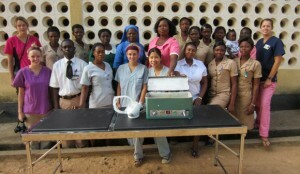 Nursing handbooks will improve health care initiatives in Ghana and Zambia. 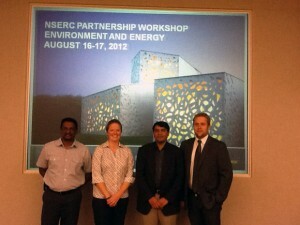 UBC Civil engineers recently returned from spearheading an NSERC-sponsored workshop that brought together industry experts and leading cement and concrete university researchers.